AKIPRESS.COM - A powerful aftershock hit off New Caledonia on Wednesday just hours after a magnitude 7.5 earthquake struck the Pacific region, which triggered a tsunami warning, APreports citing authorities. The US Geological Survey said the new earthquake measured 6.6, downgrading it from an initial measurement of 7.0. 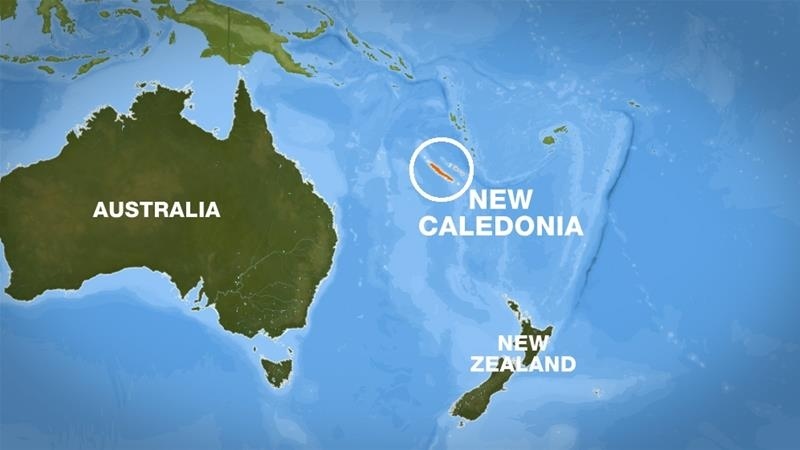 Earlier on Wednesday, a shallow and powerful magnitude 7.5 earthquake struck off the east coast of New Caledonia, with the epicentre reported some 300 kilometres east of Noumea. There were no immediate reports of damage from the two quakes. Following the first major tremor, the Pacific Tsunami Warning Centre said that tsunami waves had been "observed" in the region but did not say where. According to AP, a tsunami warning was also raised as far as Fiji.